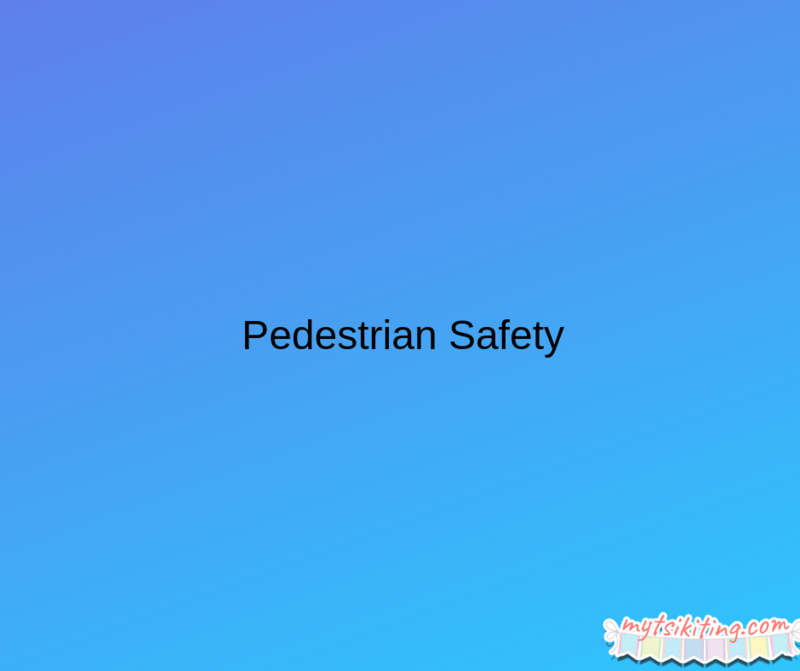 It is essential to teach your little one on how to be safe and aware while crossing the street. Teach them never to run out or pass between cars. You also want them to know on how to make signals when moving like raising their arms so the car drivers will see them. Children should be advised continuously never to talk or go to strangers. You should teach your child how to deal with suspicious people who want to take them somewhere. You also need to let them know what to do after talking to strangers. 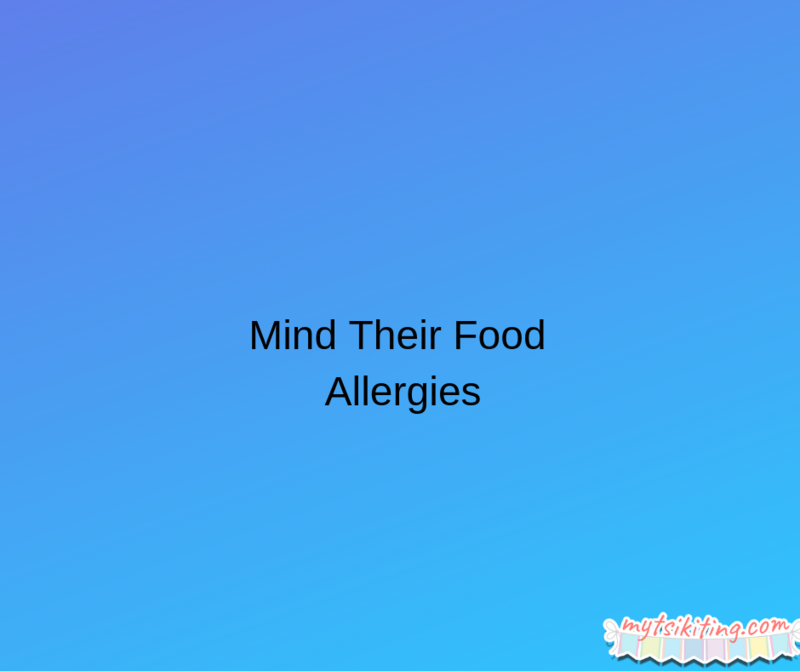 If your little one is allergic to any food, it is essential for them to understand the things that may happen when they need that meal. 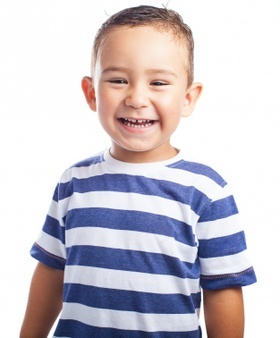 Your child should also know what to do when their allergic reactions trigger. These tips not only help your children be safe but also give you peace of mind, so make sure to teach them these tips.